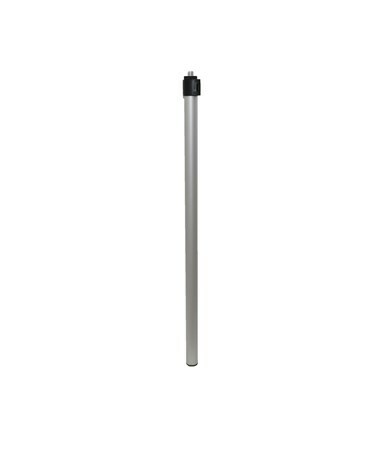 Telescoping up to 4' 10"
The AdirPro 5' pole extension is crafted from rugged materials in order to withstand the worksite environment. 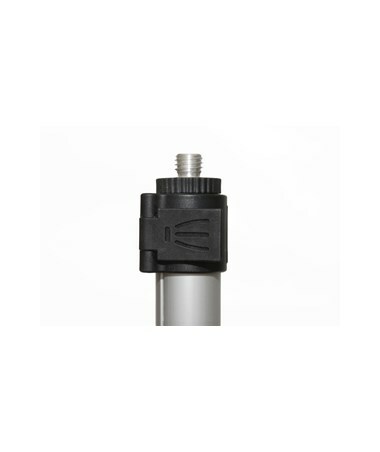 It's the perfect option when you need to get your laser to a high elevations, considerably higher than your already raised tripod. 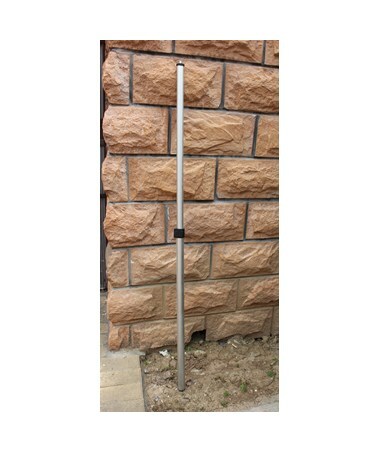 The pole can ad up to 4'10" of height. 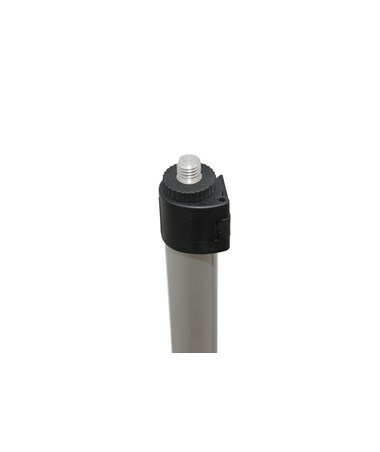 The locking system is quick and easy to use. 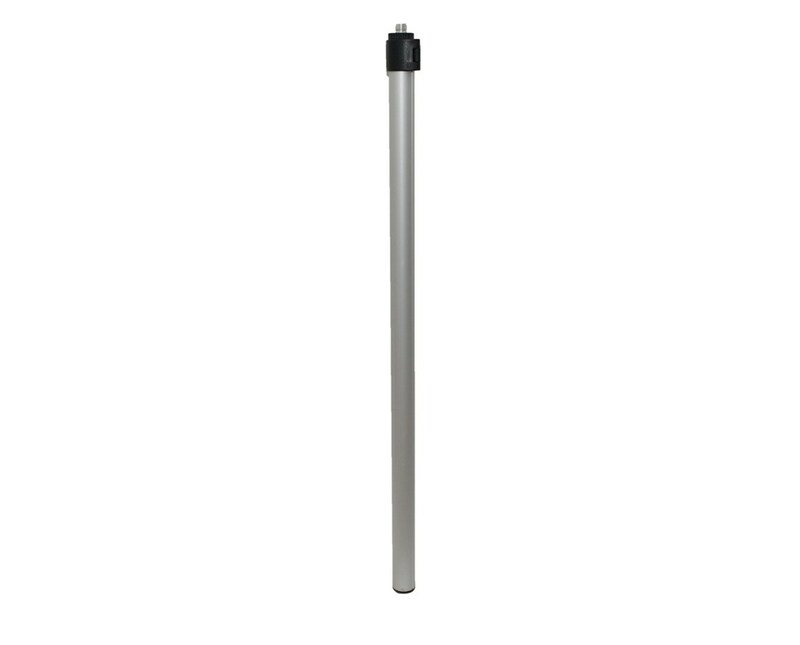 The pressure of the lock keeps the pole from telescoping down while it's locked. 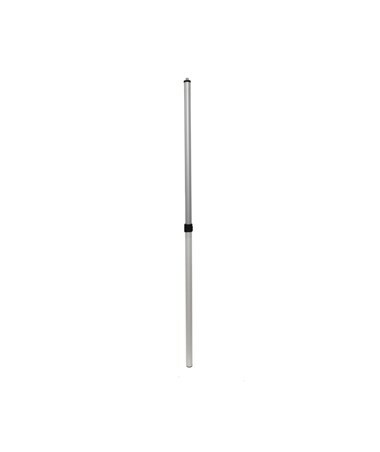 AdirPro backs this pole with their limited lifetime warranty.